CYLINDER SHAPED ISEO 8200 MM. 60 C (30 30) INSERT DOUBLE SHINY BRASS. PROFILED BRASS CYLINDER ISEO. Iseo 8200303074 code. Barrel: brass, 5 pins. Corpo: solid extruded brass and pickled. 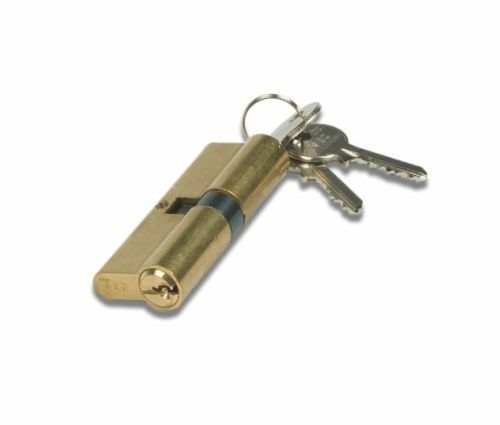 Keys: Universal profile nickel-plated brass keys, 3 included.